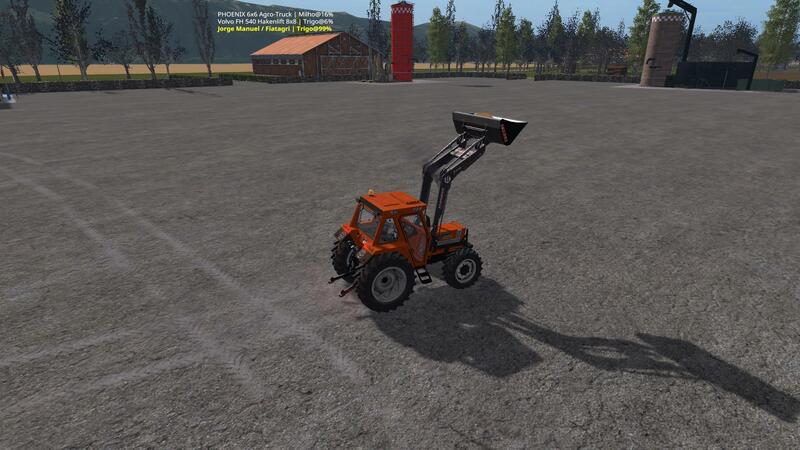 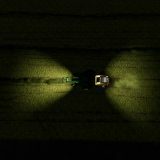 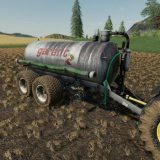 If you are looking for FS 17 Tractors mods, you are in the right place. 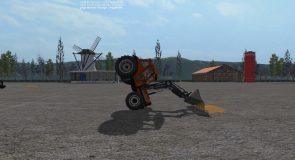 We have a lot of FS 17 mods, that will take your game into the next level. 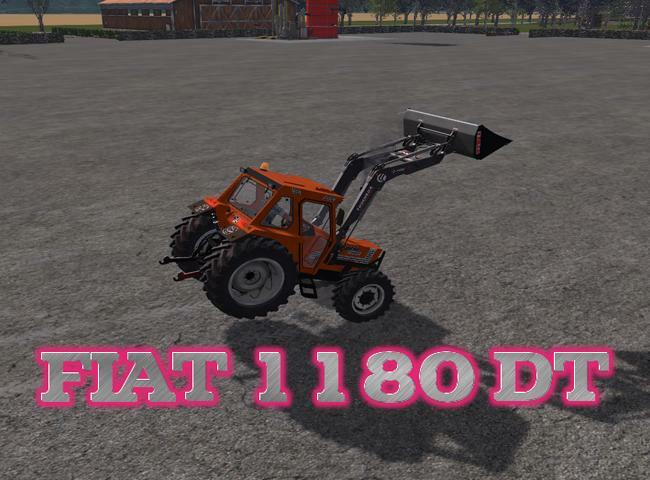 Click to download FIAT 1180 DT for LS17 and add it to your Farming Simulator 2017 game instantly. 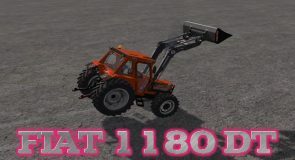 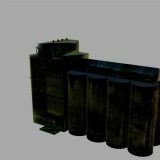 In case you would like to make any modifications to FIAT 1180 DT for LS17 , please contact the author for permission. If you need more LS 17 Tractors do not hesitate to visit our Tractors category pages above.